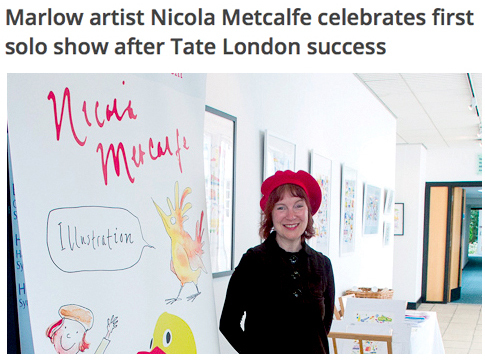 About Nicola Metcalfe Illustrator - Nicola Metcalfe offers unique British prints and products, perfect gifts for any age! Thanks for popping in to my little corner of the ether. 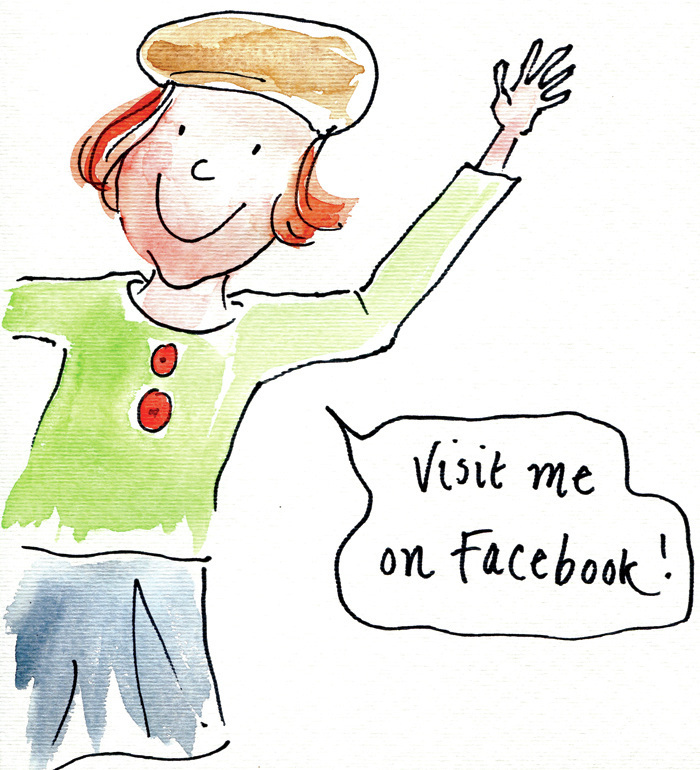 Living in Buckinghamshire and hapless mother of two, I have been doodling nearly all my life. I love to add a contemporary twist to familiar British landmarks and with the addition of a few quirky social references I hope you enjoy my bold, bright illustrations. 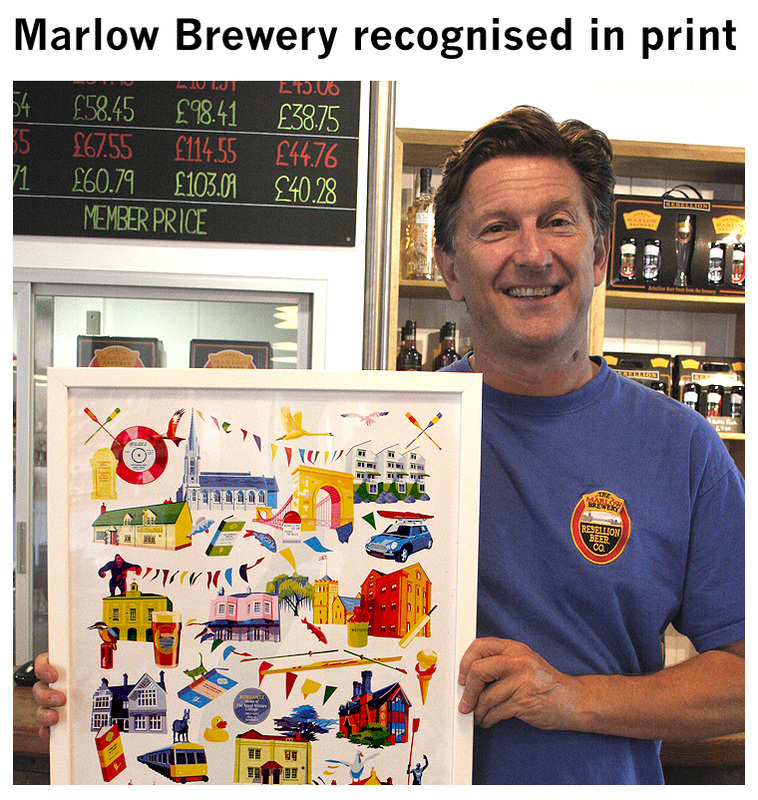 Recent retail successes with John Lewis and Tate, Tower Bridge shop and St. George's Chapel amongst many others have been very exciting. 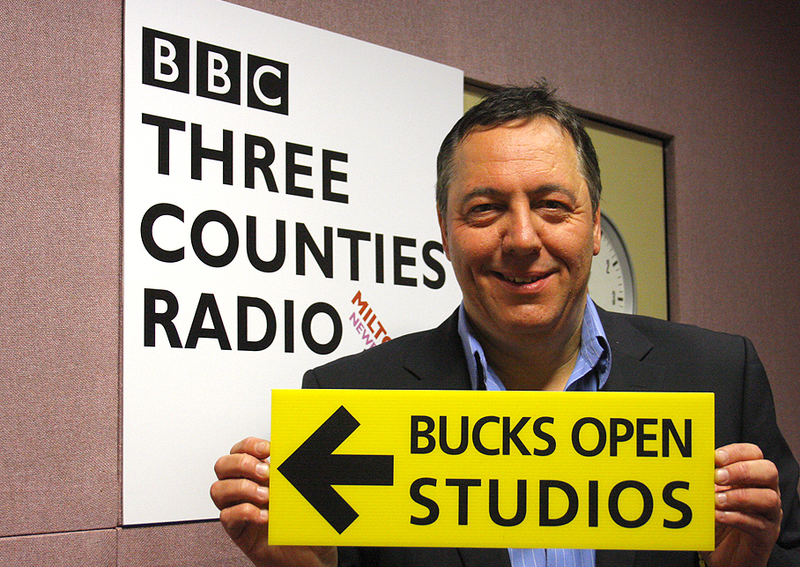 Bucks Art Weeks, the odd radio appearance and solo exhibitions – it's all good fun! I hope it shows! 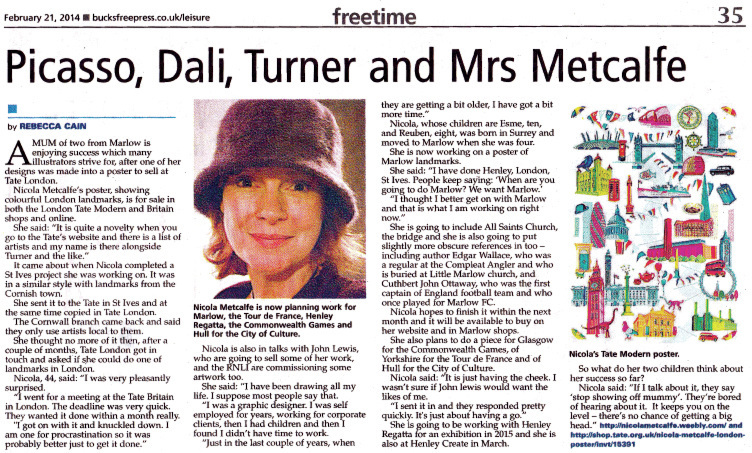 As well as retail work, I undertake corporate and private commissions. Do get in touch if you would like to discuss a project. When not drawing, mothering or chicken fancying, I love a bit of amateur dramatics, usually Shakespeare in the open air! 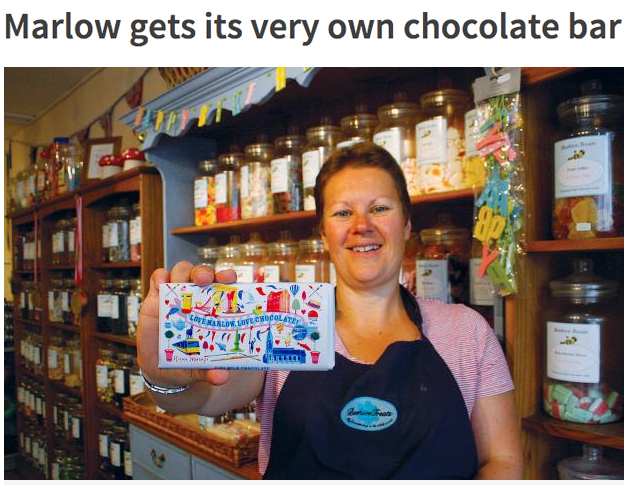 I also enjoy Radio 4, The National Trust, seaside and cake!! 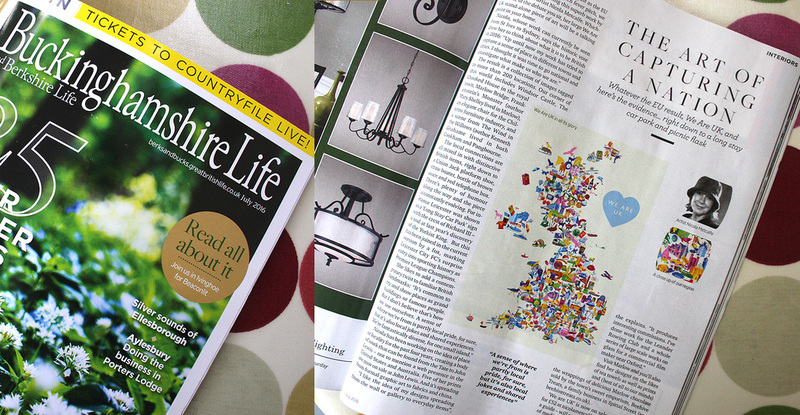 Great feature for 'We are UK' in Buckinghamshire Life! 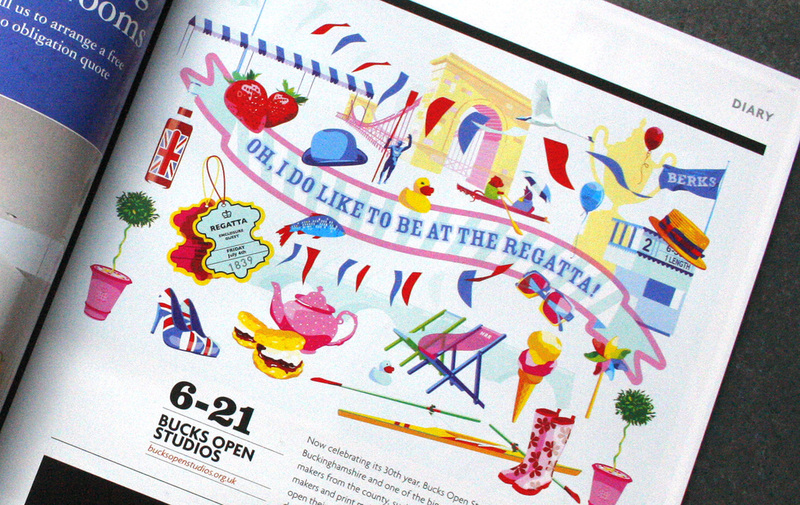 I'm Nicola and I create fun, quirky, contemporary designs that are quintessentially British! I drink lots of tea, keep pet chickens and don't like wearing jeans. 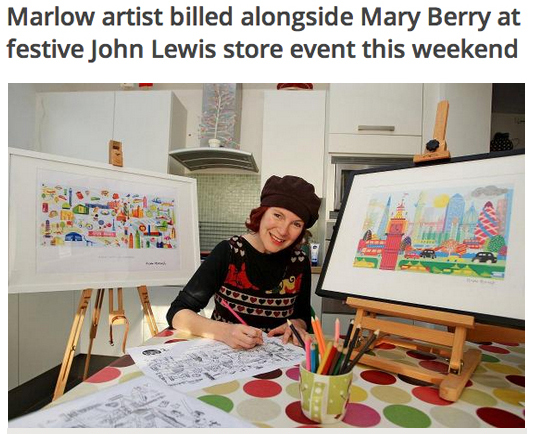 John Lewis and Tate like my work so much, they sell it too! I always have new ideas so keep visiting my website or you might miss out!